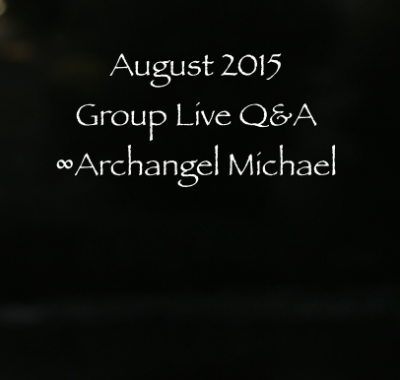 In this Group Live Q&A event with Archangel Michael, they offered an introduction on our experience of the shift. And then they opened the floor to questions. The questions were really good in this one! And of course, Michael brought their angelic transmission to the festivities. Enjoy!